When placing an order on ducting-online.co.uk you agree to abide by the terms and conditions set out below. 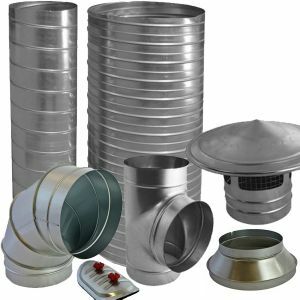 ducting-online is solely owned by Spira UK Limited Registration Number 02415049. This web site was created and is served from the UK, English law therefore governs it and should any legal discrepancy occur, it will be dealt with in an English court of law. We have tried to make it easy for anyone to purchase our products online. 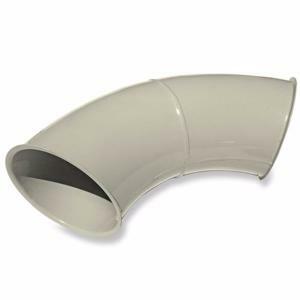 Browse through our products, click on the Add to Basket button to add any items you wish to purchase into your shopping cart. When you have selected all the items you require, click on the Checkout button. You will then be asked to complete your delivery details, shipping method and payment details, all required to complete your order. We accept Visa, MasterCard, Switch and Maestro cards. You can also pay via Cheque or BACS. Payment by credit or debit cards will be deducted from your account when the order is in stock and ready for despatch. On orders that require specially manufactured items, cards are charged on receipt of your order. Please note that we will always try our best to deliver your goods in one delivery, but if not possible we may have to send you the goods in instalments. 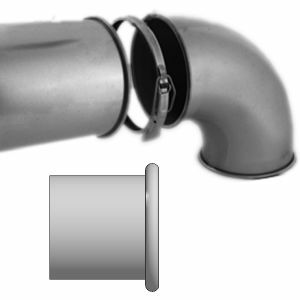 The title of all goods ordered will pass to you once ducting-online has received payment in full for that product. We cannot ensure that all items are available on ordering, the current stock status is approximate. Some items are more popular than we sometimes predict. 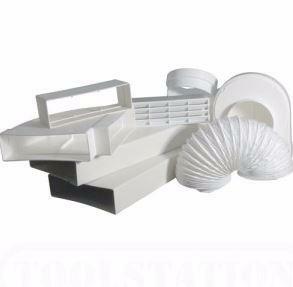 If we are out of stock we will endeavour to fulfil your order as quickly as we can. If we anticipate long delays or unavailability, you will be notified and given the option to cancel your order if you would rather not wait. 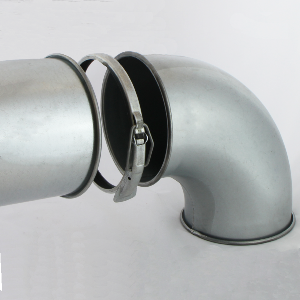 All prices shown on ducting-online are subject to the current UK VAT rate. This VAT will be charged on all orders shipped within the European Union. International Orders - For all orders shipped outside the European Union, VAT will be automatically deducted when processing your payment. Every care has been taken to ensure that our product descriptions, colours and specifications are correct. However, whilst the colour reproduction is an extremely close representation, variations may occur on different screen resolutions. Images are for graphical representation only, and should not be used for planning. Please refer to our specification sheets. All content included on this site including but not limited to design, text, graphics, logos, buttons, icons, the selection and arrangement thereof are the property of Spira UK Limited. No part of this site may be reproduced in any form whether electronically or otherwise without the prior written consent of Spira UK Limited (or in the case of the Trademarks not owned by Spira UK Limited), the person who owns such Trademarks) other than temporarily in the course of using the site or to keep a record of a transaction entered into on the site. All images & text copyright of Spira UK Limited including all third party text & images. 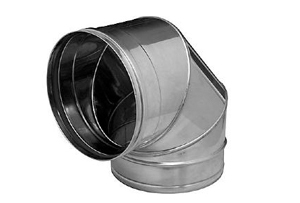 ducting-online is a trading name for Spira UK Limited.